Cam Reddish's injury status remains uncertain going into the Elite Eight portion of the NCAA Tournament. 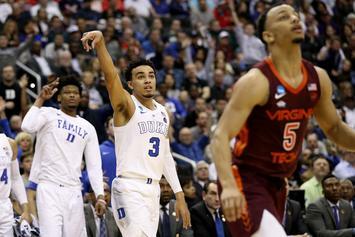 The bets are pouring in heavy on Zion and the Blue Devils. Beyonce Reportedly Has Two More Netflix Specials Following "Homecoming"